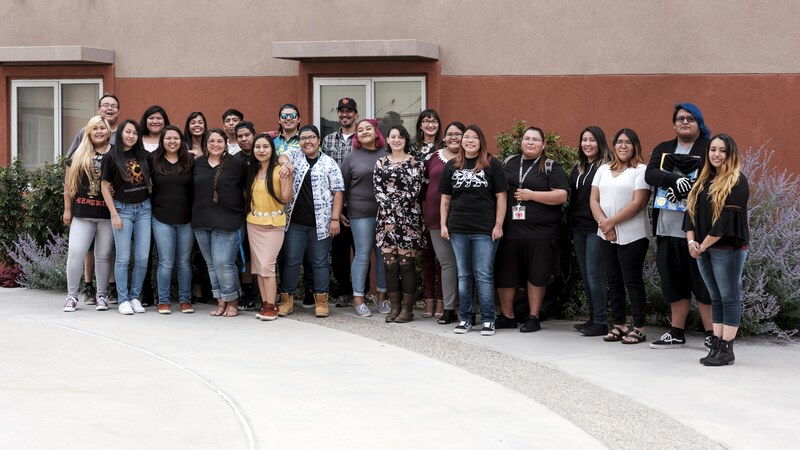 The Institute of American Indian Arts (IAIA) New Freshmen Bridge (NFB) is a free, three-week, on-campus program available to incoming IAIA Freshmen. Students establish skills for college readiness, leadership, and creativity with dedicated instructors and staff. 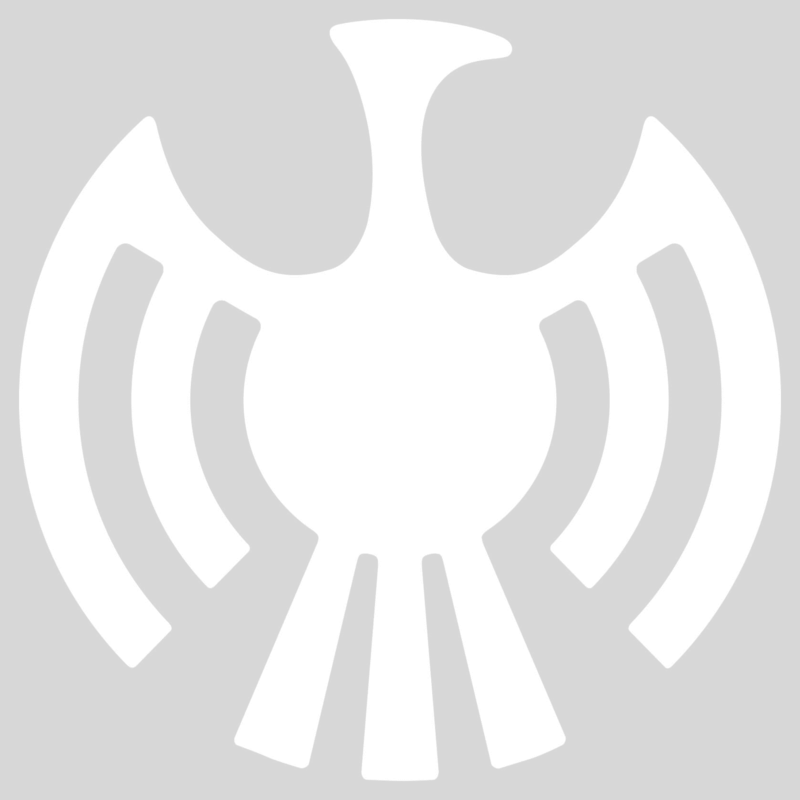 Participant costs are paid for by the NFB ($5,000 estimated value). Students pay a one-time $120 housing deposit (refundable). 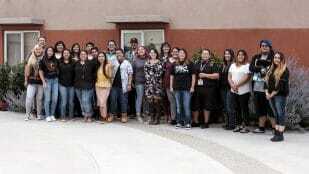 *One-time deposit, required for all IAIA New Freshmen.